Tired of getting leg cramps from squeezing into benches? 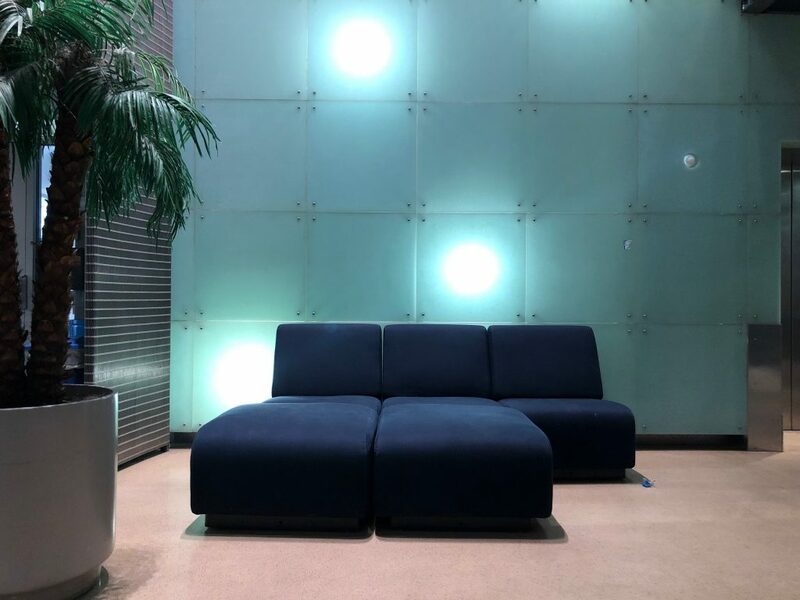 In the lowest level of the Student Activities Center are a couple hidden gems–couches that are, when pushed together, almost the size of a full size bed! Ackerman is a busy place, but that’s nothing some noise canceling headphones can’t fix. 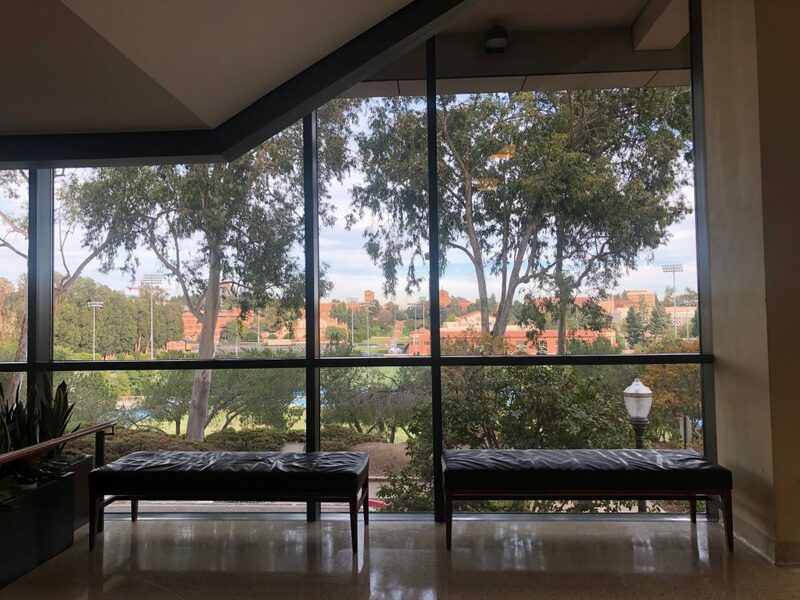 Head on up to the second floor of Ackerman and try to score one of these couches in the lounge area to catch a few Zs. So you have a big enough gap between your classes to grab food on the hill, but too tired to make it all the way back to your room? 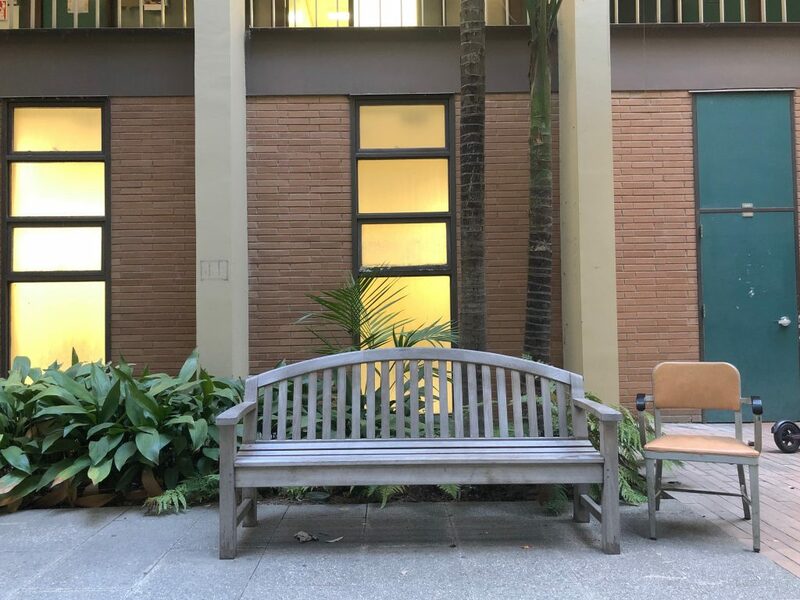 Right next to Bruin Plate is the second floor entrance to Carnesale Commons, a stunning view of campus, and a pair of soft, padded benches that are perfect for you to catch up on a few hours of missed sleep. 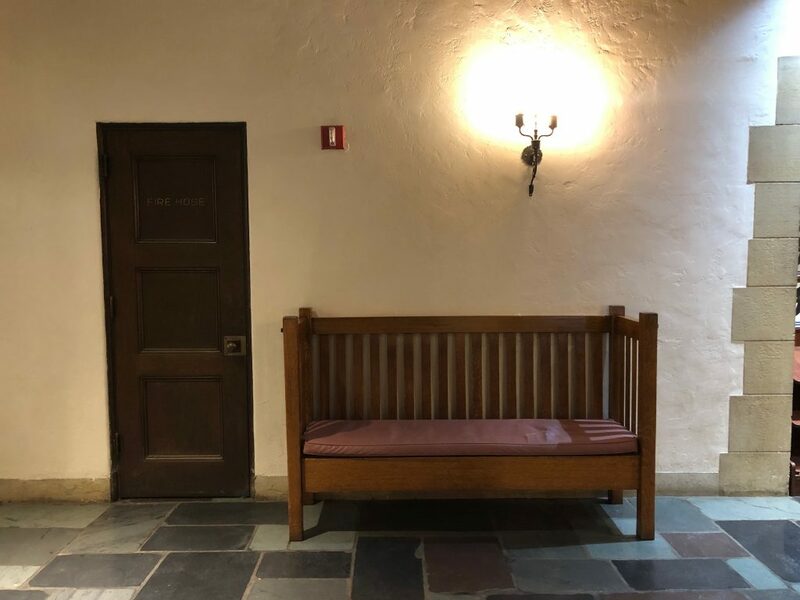 These wooden benches may look like they would be too rigid to sleep on, but the seat of the bench is curved just enough so that it’s comfortable and easy your back while lying down. The lowest level of Bunche is always in the shade, and is significantly quieter than any other outdoor napping location. Look up at the palm trees, imagine you’re on vacation, and get that nap in! 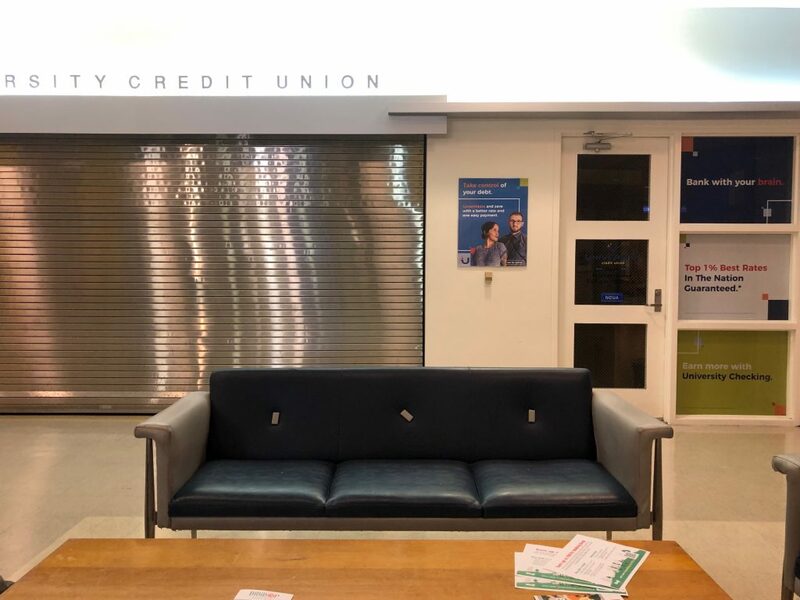 Kerckhoff benches come with their own mini mattress! Yes, they kind of look like crib cut in half, but a midday nap on one of these will not make you any less of a responsible adult. If anything, a power nap in the middle of the day may help you take on the rest of the day with a clearer head.